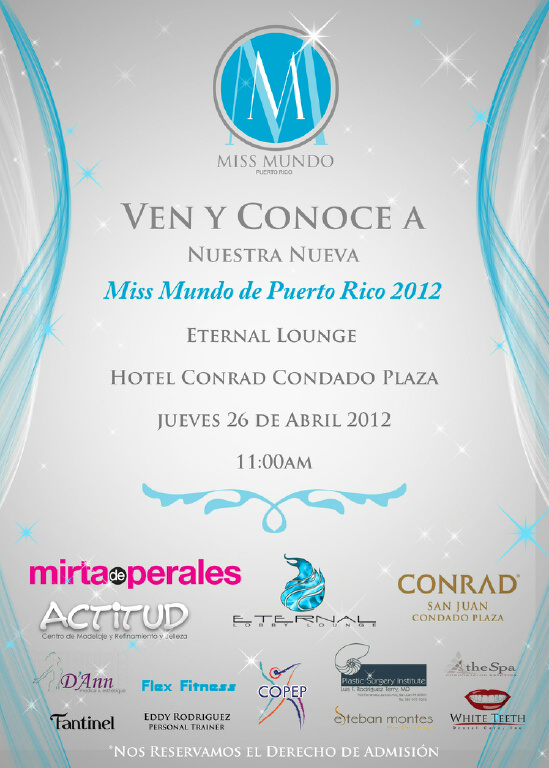 Miss Mundo de Puerto Rico 2012 will be revealed on April 26 at the Eternal Lounge of the Conrad Condado Plaza Hotel in San Juan. She will represent Puerto Rico in Miss World 2012 in Ordos, Inner Mongolia on August 18. 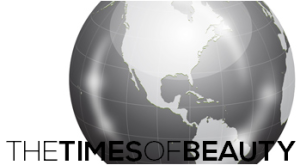 No national pageant was held for Miss World 2012 as a result of the date shift of the international finals.